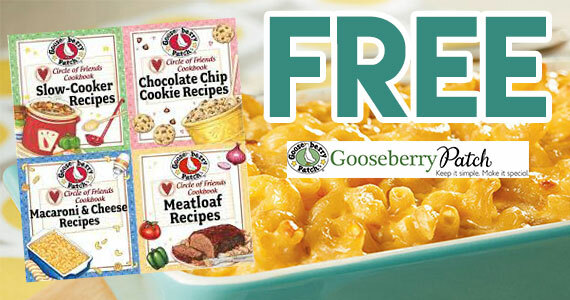 Sign up to get FREE Gooseberry Friends Cookbooks. There are multiple books to choose from. You can download each chapter in the FREE Circle of Friends Cookbook collection. Download chili recipes, slow-cooker recipes, barbeque recipes, savory pie recipes and more.